It’s the final practice before the race tomorrow in Fontana, California. View full Auto Club Speedway practice times below. Alex Bowman shut off his car in the middle of a run. He could end up going to a backup engine. If so, he will start at the tail. However, Bowman . is one of the 13 cars that didn’t make it through inspection before qualifying. Thus, he’s starting at the back anyway. Kevin Harvick is ready to “stomp a mud hole on ’em” for the 4th weekend in a row. With 5 minutes remaining in final practice. He’s fastest in 5 lap runs, 10 lap runs and 15 lap runs. However, Kyle Busch has the fastest lap in the session. He wins final practice with a 38.779. 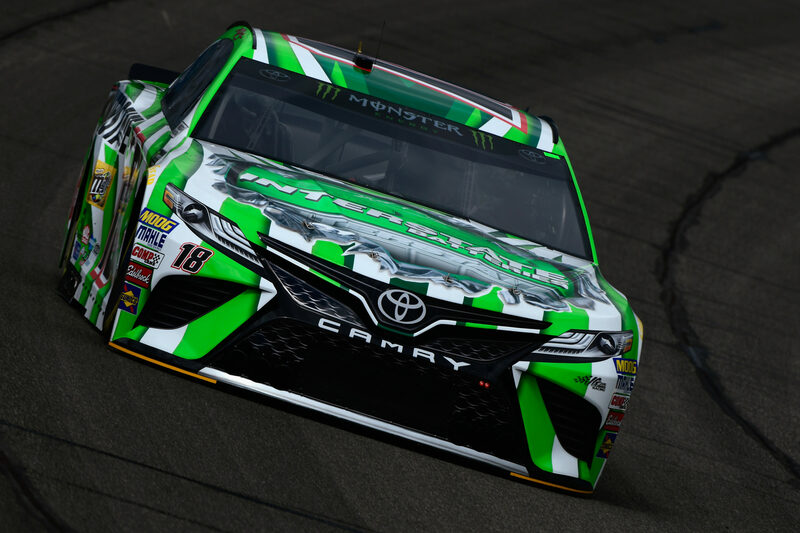 The Monster Energy NASCAR Cup Series Auto Club 400 will run at 3:30 pm on Sunday.